Friday, August 19, 2011, 8 p.m. 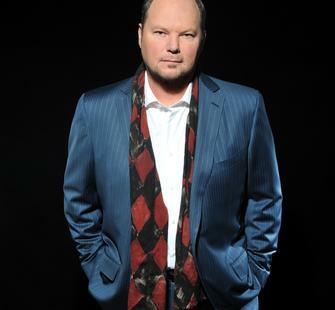 In the 1980s Christopher Cross was by far the biggest new star, virtually defining adult contemporary radio with a series of smoothly sophisticated ballads including the #1 hit, "Sailing." Christopher's much-anticipated second album Another Page came out in 1983 and produced the hits "All Right," "No Time for Talk," and a Top Ten entry for "Think of Laura," a song featured prominently in the daytime drama, General Hospital. Amazingly, he charted 8 songs into the Billboard Top-40 charts between 1980 and 1983. Four years, two albums, eight hit singles, several world tours, five Grammys, and one Oscar marked Christopher's meteoric rise to the top. Throughout the years, he has remained a unique artist, replete with that confounding blend of sensitivity, determination and conviction of his own artistry. Cross' string of post-megahit albums from the mid-1980s to the present represents, in a consistent manner, a hard-travelled road of integrity, a refusal to compromise. 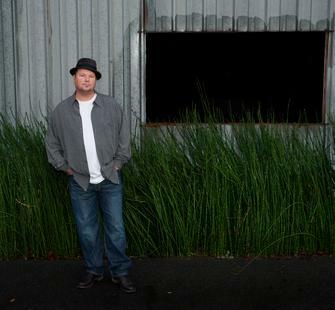 Cross continues to record and perform, averaging about 100 live shows per year. To date, he has sold 9 million albums world wide. Jenn left her hometown of Cupertino, California to study musical theater at the University of California at Irvine. After graduation, Jenn moved to San Diego and made a living performing in musicals, including performances as Janis Joplin in the 1960s musical Beehive and as Yitzhak in Hedwig and the Angry Inch before devoting her time to a solo career. After recording a self titled EP in 2004, Grinels recorded her first full length album, Little Words, in 2007. The album, along with Jenn's live performances, has received almost universal praise from reviewers and comparisons to well known musicians Fiona Apple, Ani Difranco, and Jewel. Her new album, Broken Heart Breaker, was released in May 2011. Click here to RSVP to this concert on Facebook.